Town Square Realty LLC - Contact Us for more information about Sun City Hilton Head. Contact Us for more information about Sun City Hilton Head. We are located next to the Food Lion Grocery store in the Okatie Business Park next to the Gates of Sun City Hilton Head. If you want to set up an appointment to view Sun City Hilton Head Resales, Riverbend Resales or The Haven Resales please fill out the form on the right and a Town Square Realty agent will contact you to confirm an appointment time. If you have any questions about Sun City developer homes (new homes) or some dates in mind for a visit please fill out the form (comment section) and a Town Square Realty agent will contact you. For directions to Town Square Realty please click the link below the map for driving directions. 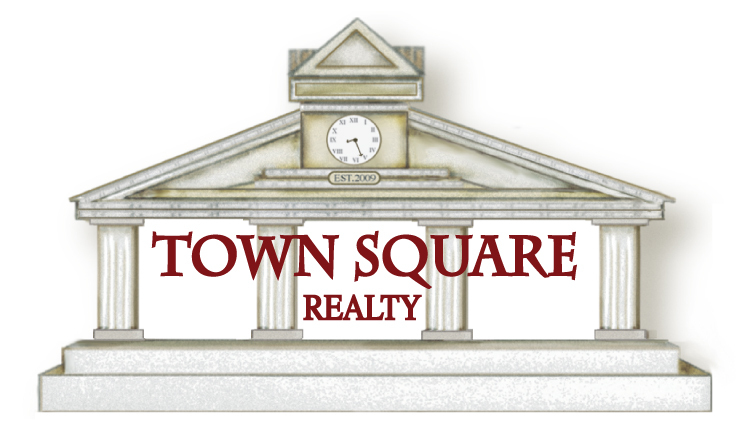 Town Square Realty is located in the Okatie Business park next to the Food Lion Grocery Store. We are about 200 yards from the gates of Sun City Hilton Head and the Hampton Inn. Please contact us if you have any questions and we will be happy to help you. Please, include the MLS# or property address of the homes that interest you. Thank you.